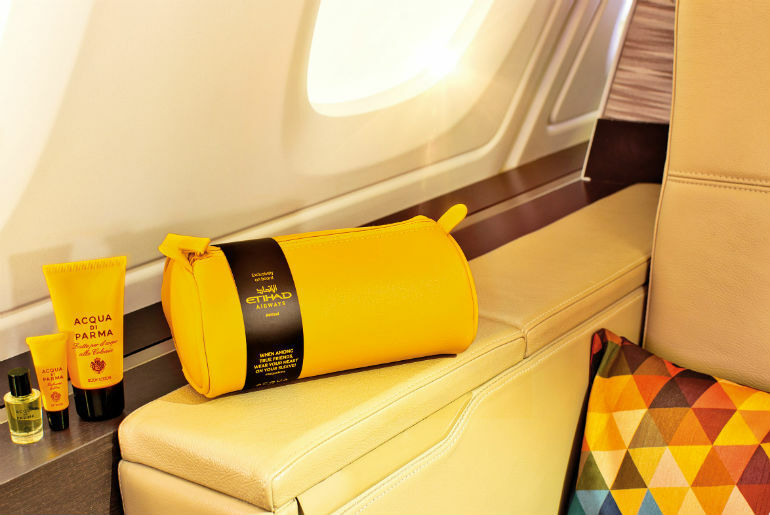 Etihad Airways launches new partnership with Acqua Di Parma Written by Barnaby Taylor.  Published on 4th September, 2018 . 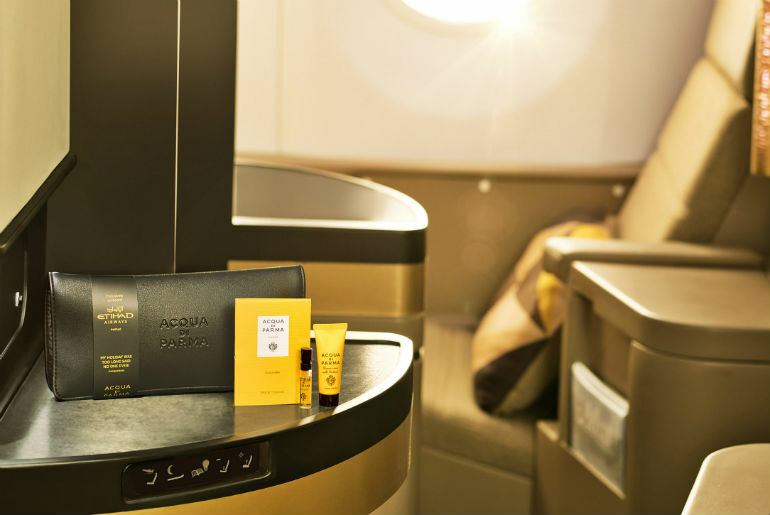 Etihad Airways has launched a new partnership with the Italian fragrance brand, ACQUA DI PARMA. 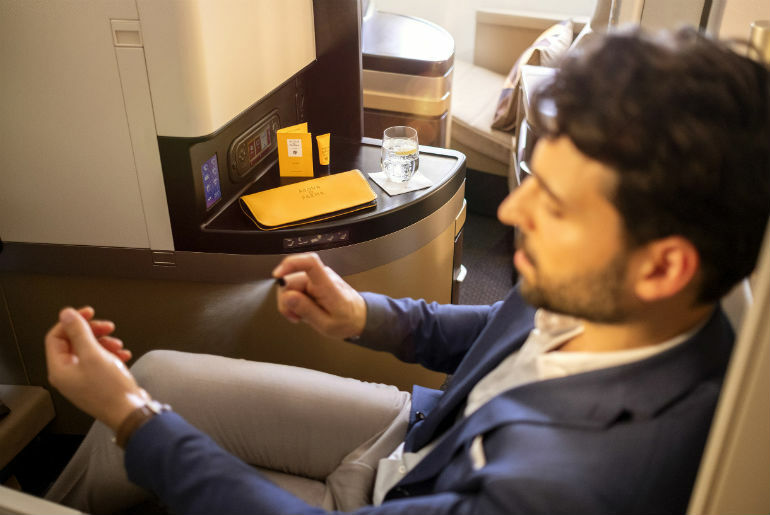 Etihad Airways will introduce a range of exclusive amenity bags and toiletries for its customers travelling on the Airbus A380s, and on long-haul First Class and Business Class services. The quintessential brand will also feature in the airline’s flagship First Class Lounge & Spa in Abu Dhabi. The First Class unisex bag contains a miniature bottle of Colonia, a 40ml body lotion and lip balm. First Class toiletries include Colonia hand wash and hand cream, and Colonia bathroom amenity kits feature shower gel, body lotion, hair shampoo, and hair conditioner.  Visit justflybusiness.co.uk to experience the Italian brand on business and first class Etihad Airways flights, or find out more about the airline and what they offer.  You can also call us on 0208 417 1366 to get expert advice from our well-travelled team.